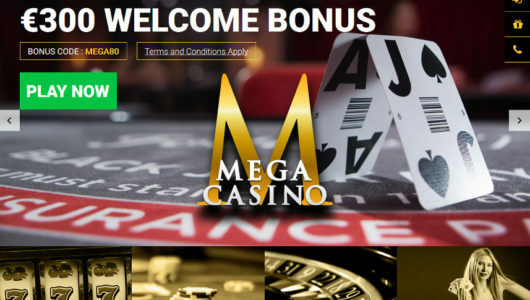 PKR Casino is one of the better Microgaming casinos out there, it offers financial security and good website design, as well as transparent bonuses and VIP scheme. This is a quality casino. 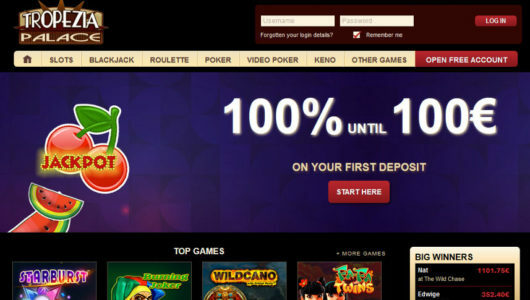 PKR Casino is the casino arm of the well-known poker room PKR. Software is provided by Microgaming. PKR Casino has a VIP scheme that runs on a six-tier basis, from Red to Ruby Elite. You start on the Red level as soon as you sign up, and you earn one VIP point for every £/€10 you spend at the casino (or PKR’s poker site). You need to earn 100,000 VIP points a month to make it to Ruby Elite level. Naturally, the higher you climb up the scheme, the better the benefits including bonus credits and personalised offers. You can also redeem every 1,000 VIP points you earn for £/€10. It’s a Microgaming casino, which means they have lots of slots, but unfortunately they’re missing some big Marvel titles. 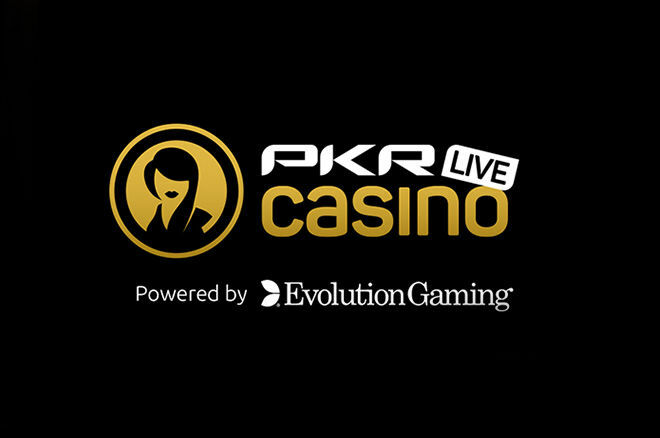 PKR Casino makes up for it by offering table games, video poker, and live dealers, with blackjack, three-card poker, baccarat, roulette, Caribbean stud poker and casino hold’em. All in all, the selection of games is relatively good but it’s a hit or miss when it comes to attracting you as a player. You’ll either enjoy this selection as it’s just right for you, or you’ll be missing some slots titles or games in general. Always the most important question – does the casino pay? PKR Casino does, and what gives us peace of mind is the fact that it’s leaning on one of the largest poker networks, PKR, so the casino doesn’t stand on its own. PKR Casino is licensed by both the Alderney Gambling Control Commission and the United Kingdom Gambling Commission, and the latter is a guarantee that the casino is adhering to the highest standards. eCOGRA tests the RNG (random number generator) of the Microgaming games to ensure that they are compliant with the rules and regulations set forth by the UKGC and Alderney Gambling Control Commission. China, Hong Kong, Hungary, Israel, North Korea, South Africa, South Korea, Turkey, United States, Vietnam. If one doesn’t mind casinos limited to Microgaming titles, PKR Casino is a good choice, especially if one also enjoys live casino and table games. There’s enough to satisfy a gambler. The transparent and precise VIP scheme allows a player to climb the ladder and start being regarded as a high roller at PKR Casino, which brings its own benefits not available to casual gamblers. All in all, PKR Casino is a good choice if you like Microgaming casinos and are from Europe or UK. It’s a safe place to play at, and that’s the most important thing.